Seashells, sea stars, sea urchin shells, etc. Thank you for visiting Vase Market, your one stop online shopping location for seashells, sea glass, vase fillers, home decor, supplies for many crafts, and so much more! Everyone loves the sea and its nature-made earthly souvenirs – seashells! Get ready to experience the majesty of the natural beauty of oceans and beaches with Vase Market's collection of seaside vase fillers. Our diverse selection of beach decor and coastal seashells and sea stars will transform any home into a wonderful beach house or seaside retreat. Shop online and discover the perfect coastal view with these eye-catching seashell accessories and vase fillers, which can add the majesty of the oceans to any room in your home. Best of all, Vase Market's seashells all come with FREE SHIPPING. Seashells can tell tales of journeys along the sand and gentle strolls on breezy shores, of pulsating blue ocean waves washing over the footprints left on beaches. Varying in shapes, colors, and sizes, these magnificent seaside treasures are imported from oceans on the other side of the world and they are certain to bring along with them sea-worthy stories to tell. Perfect for your next coastal-themed project, whether it's home made candles, picture frames, dioramas, or scrapbooks. They will bring together that ocean breeze tropical decor feel as an excellent fit for all your DIY needs. Sea urchin shells are incredibly popular because they are so unique and unconventional. When people think of sea shells, the sea urchin does not necessarily come to mind. Sea urchin shells are light, they're round and pleasant to hold, they can come in different pastel colors, and they have a convenient hole and hollow space for all kinds of decorative functions. You can string the sea urchin shells together like beads, hang them up as ornaments, or fill your glass apothecary jars or vases. They can also make wonderful air plant displays. These sea urchin shells combined with long and wavy air plants can become jellyfish shaped ornaments that are fantastic for hanging up in bedrooms, patios, gardens, or even Christmast trees. With the sea urchin seashells as air plant ornaments, they pair well with nautical themed birthday parties, weddings, and other types of celebrations. Without the air plant, they can still serve as accessories and table scatters for a Hawaiian themed beach party, or as party favors. This is an opportunity to make beautiful decorations for the home living room, dining table, bedrooms, ballrooms, luau party, restaurant decor and more. These are so many things you can do with Vase Market's premium imported seashells and nautical vase fillers. You could string them together and tie them up to make jewelry. Try affixing our volute and strombus conchs to create crafty beach-like borders! They're wonderful for making seashell mirrors, seashell christmas ornaments, seashell wreaths. Seashells add natural colors that can perfectly accent gift baskets and boxes. With you children, you can also make cute adornments on a sand castle with our fan shells and scallop shells. These are all natural sets of real sea star starfish; the same kinds you would find at the beach or ocean reefs. These starfish are also ethically sourced, imported from Asia. As mentioned before, these sea stars are perfect decorations for weddings, birthdays, beach party favors, home decor, and other nautical themed events. Make your gifts stand out by adding Knobby Starfish as an alternative to a gift bow. Spread a few starfish along with the seashells, with grains of beach sand, gravel, or substrate in a fish tank or aquarium and design a miniature reproduction of garden beach scene. You could create a theme of an enigmatic under-the-sea treasure display by using these starfish in conjunction with sea shells and gold vase fillers (like these pebbles or these shards) for fish tank decorations. Our natural knobby starfish accompany every combination seashell set that Vase Market offers. However, Vase Market also offers these vibrant knobby seastars in separate sets of individual colors including Fuchsia Pink, Baby Blue, Sunset Orange, Red, White, and Natural. These starfish sets also come in sizes that range from 1 to 2.5 inches, 3 to 4 inches, 3 to 5 inches, and 5 to 7 inches. Vase Market's seashells are representative of the beauty of nature from all around the world. Our hand-picked sets are terrific for crafting decorative accents and for placement in every room of the home, shop, or office. From starfish to conch shells to sea urchin shells and every kind of seashell you can imagine, our selection of large and small bulk shells are sure to bring delight to your children, family, and friends! Whether for crafts or vases or any type of decorative idea, make sure to view each type of seashell combination to gather the best concept of what you're looking for. Don’t forget to check back in every once in a while for a new sale or new item! Vase Market can be your online retail store for everything you need in seashells, vase fillers, candle holders, vases, and other gifts for friends and for yourself. Don't forget, Vase Market's Sea Shells come with FREE shipping. We hope you enjoyed out latest blog post! If you are inspired by today's post, and you wanna see more, you can sign up for our Vase Market Newsletter. 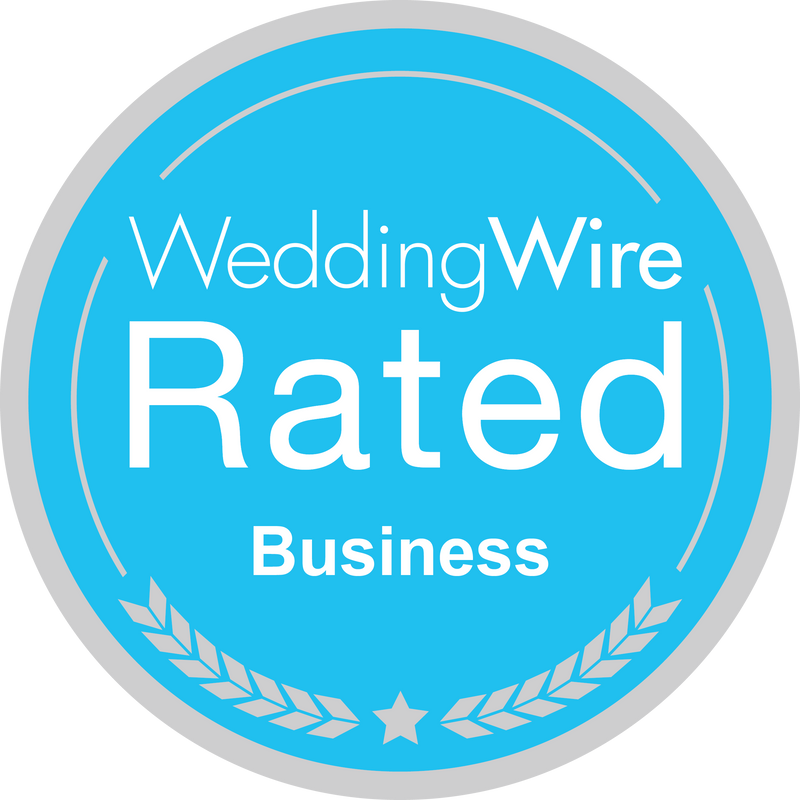 Also be sure to check us out on Yelp, Facebook, tumblr, Wedding Wire, Gay Weddings, Pinterest, and Instagram for more info! You might even stumble upon special offers and coupon codes! Hi Mary, I'm a regular reader of your blogs, all the information about Color Sea Shells and Sea Urchins in this post is amazing. Thanks for sharing and please keep sharing these type of posts regularly.